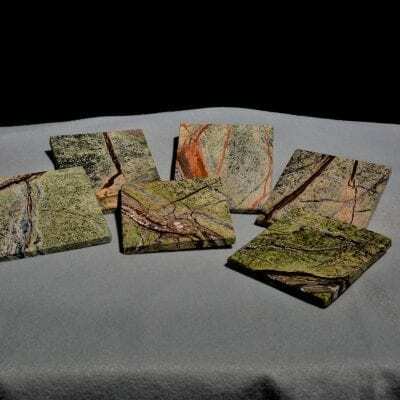 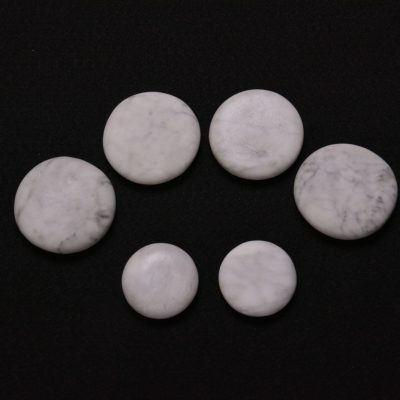 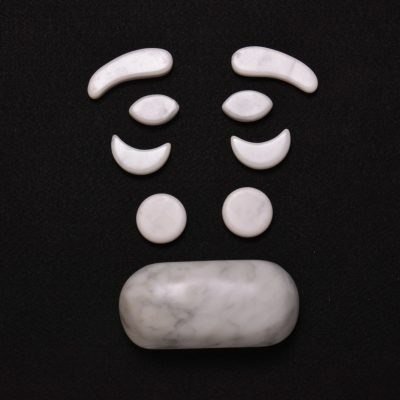 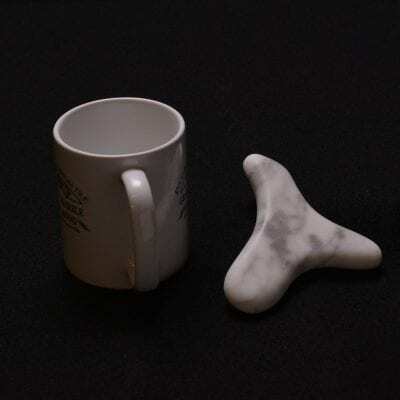 PGH Marble Stones is your complete massage stone manufacturer. 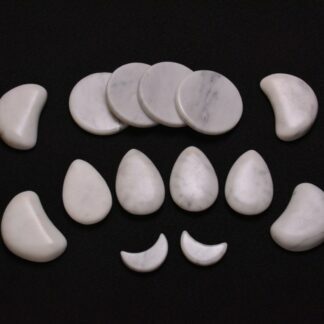 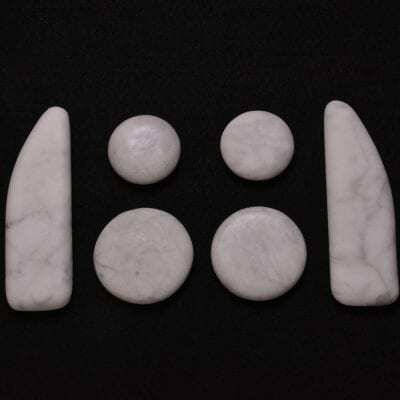 Our massage stones are all hand made to be of the highest quality. 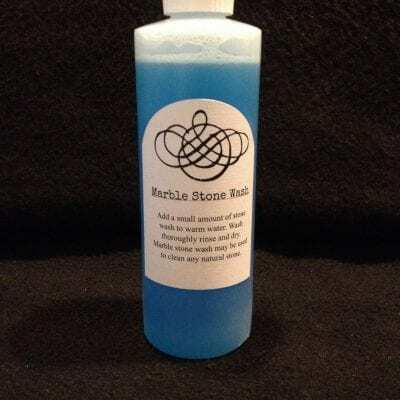 We never treat our massage stones with harsh sealers or other chemical protectants, instead we round and smooth each massage stone using all natural abrasives and polishes.